If you bought or are planning to buy the new Nokia 7.1 Plus, you may be happy to know that the phone is finally getting Android 9.0 Pie update. This is not a surprise as the Nokia 7.1 Plus is an Android One phone and was scheduled to get timely updates even before most flagship smartphones from other manufacturers. The availability of this update was shared on Twitter by HMD Global’s Chief Product Officer, Juho Sarvikas. 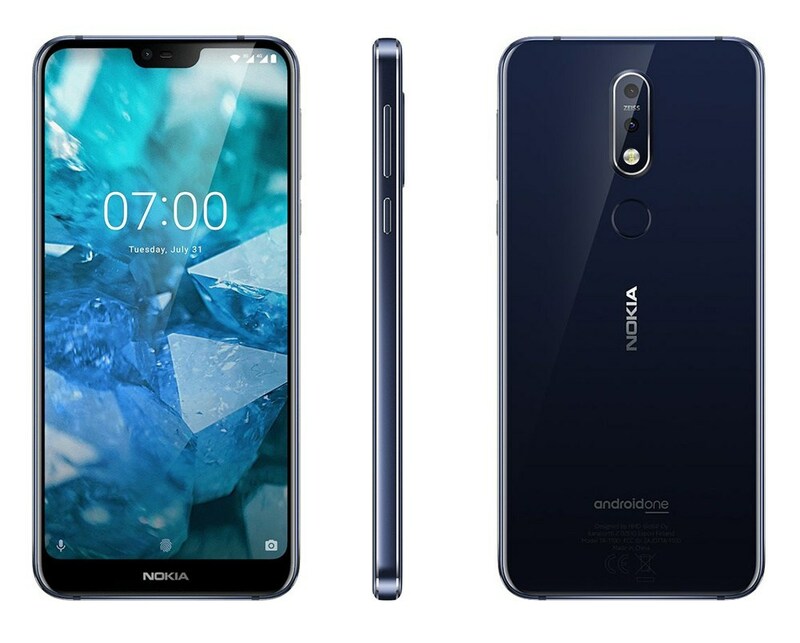 Ever since HMD Global brought back the Nokia smartphones, the company has always focused on having a near stock Android experience and promised its users timely OS updates. The Nokia 7.1 Plus came with Android Oreo out of the box but the company promised that it was going to get Android Pie very soon. Like most Nokia smartphones by HMD Global, the Nokia 7.1 Plus comes with a pure version of Android with very little changes. With this, HMD Global does not have to tweak Android Updates so much before pushing them to the users and that is why the phones get updates before most other smartphones. With Android Pie, the Nokia 7.1 Plus gets some changes including adaptive battery for longer battery life, better notifications handling, the new Digital Wellbeing platform among other features. This update is available for all Nokia 7.1 Plus units and should be rolling out soon. It may take time before it reaches certain regions so be patient if you do not have it on your phone. Below are some of the Nokia 7.1 Plus specifications. Meanwhile, here in Kenya, HMD Global recently unveiled the Nokia 7.1 that is available for Ksh 30,000, the company is yet to bring the 7.1 Plus to this part of the world. Hey Buddy!, I found this information for you: "Android Pie Update is Now Rolling out to the Nokia 7.1 Plus". Here is the website link: https://www.techarena.co.ke/2018/11/28/android-pie-nokia-7-1-plus/. Thank you.